Monitoring, understanding and protecting our environment is key to successful sustainable planning and conservation. 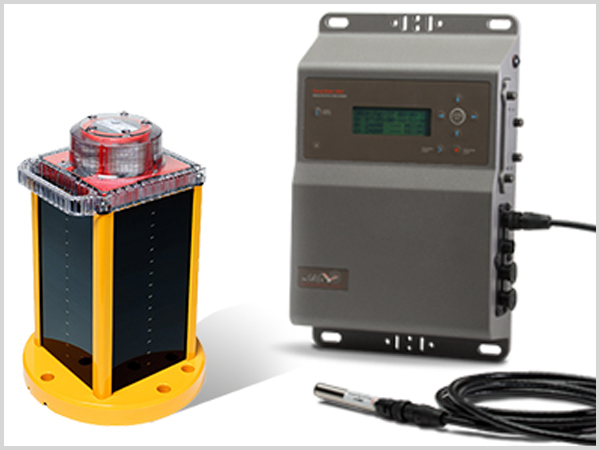 Short term campaigns for acoustic or noise campaigns to help meet environmental regulations. We install the microphones for bat monitoring and environmental purposes complete with cable and logger. 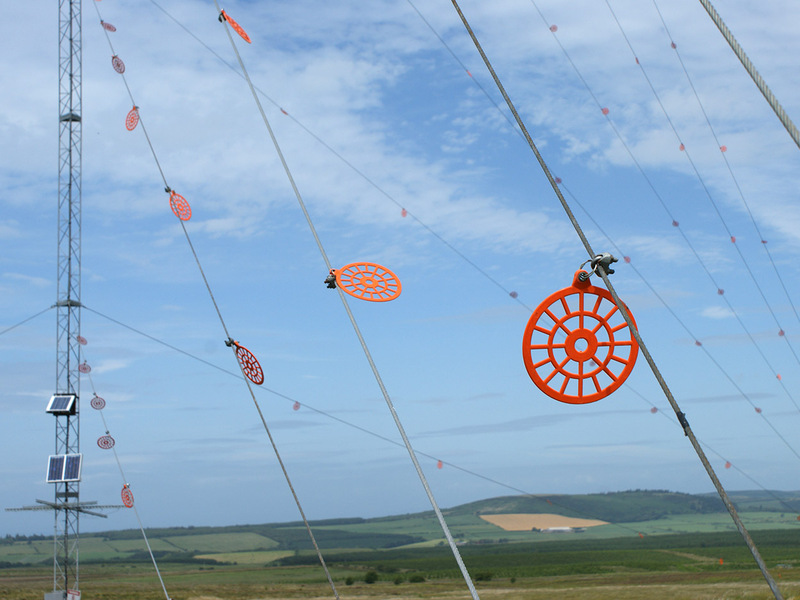 The Bird Flight Diverter (BFD) is designed to make overhead lines and guyed structures visible to birds and provides an economical means of reducing the hazard to wildlife.